Should I have one central website in English for all my customers? One question that business looking to expand internationally often ask is whether they should translate their website into various languages or have a single central website in English for all their international customers. A single website in English works best if the majority of your customers are native English speakers. However, you will need to think about which type of English you want to use. 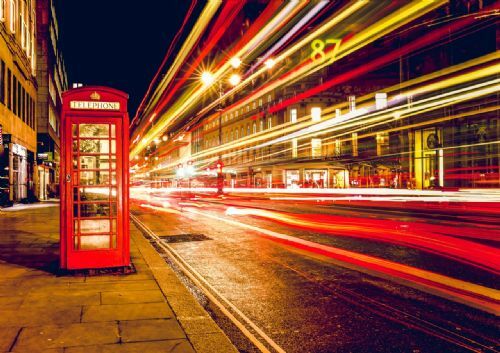 Will your customers tend to prefer UK, US or Australian English? This will have an impact on the spelling, grammar, vocabulary and style choices. It is also best to avoid cultural references that are specific to a certain country, as they might confuse your audience. However, if you are mainly targeting people in non-English-speaking countries, it makes sense to get your website pages and keywords professionally translated by a native speaker. Indeed, research shows that 75% of consumers prefer to buy products in their native language. It may also be useful to brainstorm cultural differences between your current English-speaking market and the new market you are trying to reach to avoid any faux pas. You should make sure that the colours, the images and the branding you use are culturally appropriate and reflect the local environment (climate, architecture, etc.). Once you have made the decision to translate your website, you have two options available to you. You can keep your current website and add a button to change the language. This lowers your costs and still provides you with a unique URL you can provide to your customers. However, you may struggle with SEO for this new market. You can also get a relevant domain name in the target language and register this with the appropriate country suffix (for example, in France your website should end with ‘.fr’). In this instance, your translated site will rank higher on search engines and customers will find it easier to use and buy from. create a new website for the new market(s) to which you are expanding, with a relevant domain name and suffix for that language and culture. What is the difference between translators and interpreters? Interpreting and translation are closely related, yet they are rarely performed by the same people. Interpreters work with spoken language, transferring the meaning of an oral text (such as a speech) from one language to another, as opposed to translators, who transfer the meaning of a written text from one language into another. However, within these categories, there are also different types of translators and interpreters. Here are some of the most commonly terms used to describe them. A translator who has received accreditation from a professional association, such as the Chartered Institute of Linguists. As there is no official certification program for translators in the UK, there is no such thing a certified translator per se. 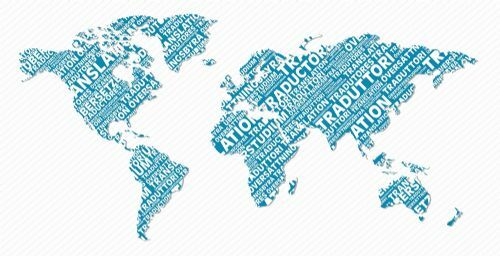 Only translators who are accredited with the two main professional translation associations in the UK (Chartered Institute of Linguists and Institute of Translation and Interpreting) may produce a certificate of translation to accompany the translation of official documents. A person who has passed an examination to assess competency to interpret during court proceedings, usually the Diploma in Public Service Interpreting (DPSI) in the UK. A practitioner who is committed to maintaining high professional standards, continually developing professional language skills and specialist knowledge, awarded this status as a badge of quality and confidence by the Chartered Institute of Linguists. An interpreter trained, knowledgeable and experienced in conference interpretation (oral translation of a speech during a conference or convention). A person who translates written text intended for use during a conference, or generated during a conference (such as conference proceedings, etc.). An interpreter who listens while the speaker speaks and then interprets while the speaker pauses, either for a specific person or for the entire room. Highly skilled interpreter with an extensive knowledge of comparative law who interprets at continuing legal education seminars, bar association conventions, etc. A translator with an extensive knowledge of comparative law who specialises in international legal documents such as contracts, licenses, franchises and legislation. A translator who specialises in the translation of fiction, such as novels and poetry. A highly skilled interpreter with knowledge of medical procedures and specialities, who interprets during medical conventions, continuing medical education seminars, medical equipment demonstrations, teaching of new surgical procedures, etc. A translator who specialises in the translation of medical texts, such as research, medical devices, medical equipment manuals, books, patents, etc. A person who translates speech orally into another language at the same time and at the same rate of speech as the speaker. In some countries, such as France, a sworn translator is a certified translator accredited to translate court documents. 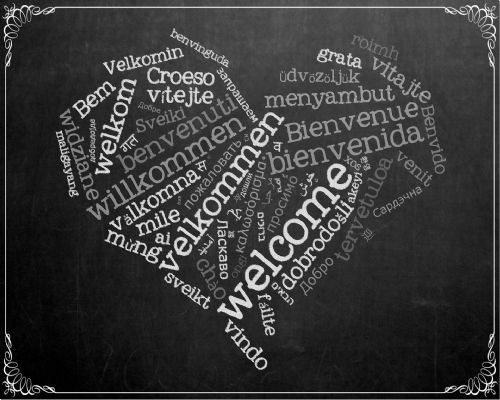 The objective of these blog posts is to help simplify the world of language services. There are many blogs out there that are aimed specifically at translators but few that focus on the end user, so we would like to become a bridge between the world of the linguist and the world of the client. More specifically, we aim to give some guidance on relationships between clients and translators, while answering some of the questions people may have about translation services. - Where can I find a translator? - How can I determine if a translator is good if I don't speak the language they translate into? 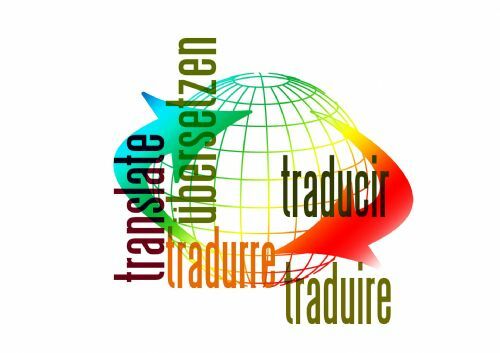 - What information do I need to provide to receive an accurate translation quote? - What questions should I ask the translator? - What questions should the translator be asking me? - How do translators charge? - What is the difference between a translator, an interpreter, an editor and a proofreader? - What is a house style and does my organisation need one? 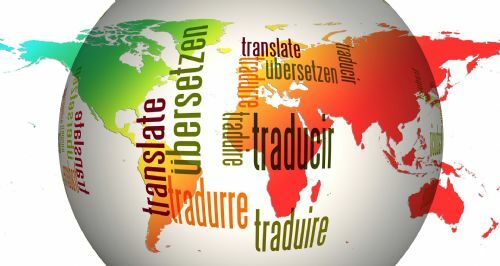 - What is a certified translation and can it be performed by anyone? If there are any other questions related to translation, editing or languages that you would like answered, or if you have an idea for an article, please don't hesitate to get in touch at info[at]authentictranslations.co.uk or using the contact forms on this website.